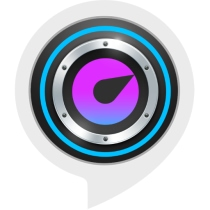 Beat the Intro is the ultimate music game that tests your knowledge and love of music, while having a lot of fun in the process! It’s a game that all music fans have been playing forever without realizing – every time you hear a song on the radio, TV or leaking from someone’s headphones you can’t help but try and work out what it is. Well that’s Beat the Intro! 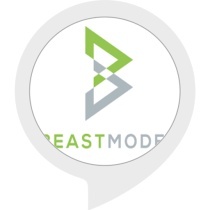 We’ve developed this amazing new Skill from our Beat the Intro mobile game, which will test you against some of the greatest songs of all time, all with the help of Alexa and her knowledgeable music expert, Foxy! On your own or with a group of friends, Beat the Intro is the perfect play-along game. 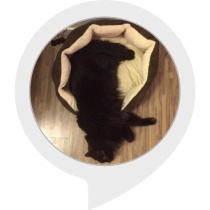 Ask Alexa to ‘Play Beat the Intro’, and between her and Foxy they will explain exactly what you need to do. There is a new game every day: a Six-Pack – work out the artist and title of six huge hits! – and TriplePlay – with three classic intros to crack before the singing starts, and if you really know your music then work out what the first line is! Currently we don’t allow Alexa to interrupt the songs, so you’ll have to wait until you’ve heard them all before you ask her and Foxy for the answers! We have exciting plans to evolve the Skill, and will be adding new and even more interactive games, so stay tuned! All that’s left to do is enable the Skill, play along, and enjoy yourself! 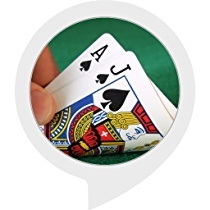 If you ever get stuck, ask Alexa for ‘Help’ or read the card in the Alexa companion app. 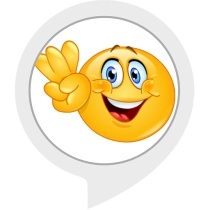 Beat the Intro with Alexa couldn’t be simpler, or more fun! What are you waiting for? 3… 2… 1… Let’s play!